How to Take Any Listing You Want! 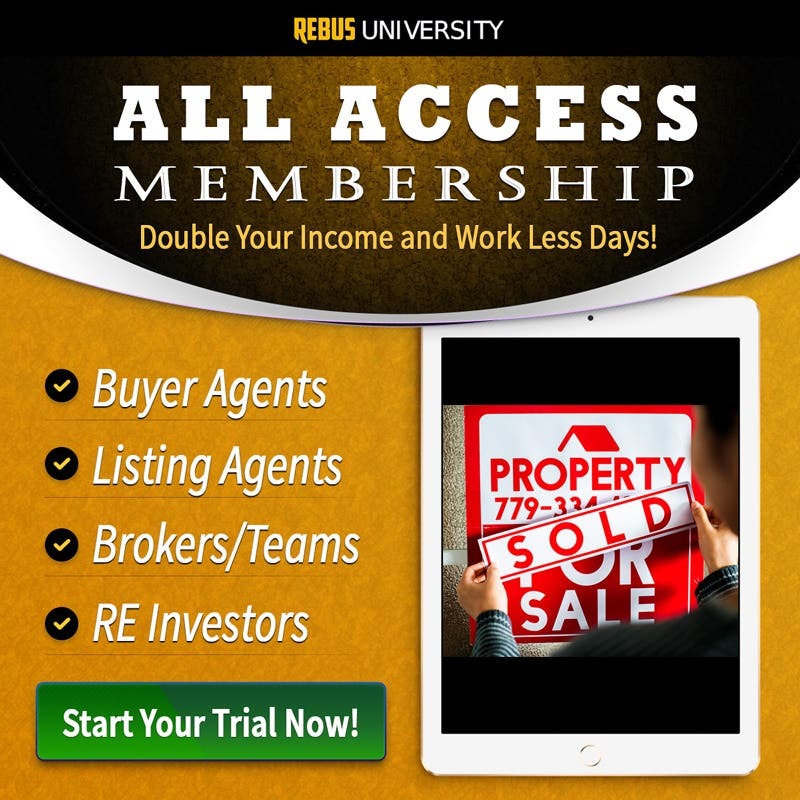 You're about to discover the secret of how you can immediately start selling yourself over and above all other agents and take any listing you want - no matter if you are a brand new agent or a seasoned veteran. If you could get one more deal, secure one more listing, by knowing exactly what to say at the right time to sell yourself over and above all other agents, wouldn’t it be worth it to you to learn it? Do you think that walking into every listing appointment feeling 100% confident you will win that listing can help you take any listing you want? The Sell is going to be what takes your listing business, no matter if you are a new agent or an experienced veteran, to the next level. And I’m so confident it over-delivers that this training comes with my risk-free, 30 Day Risk Free Money Back Guarantee! 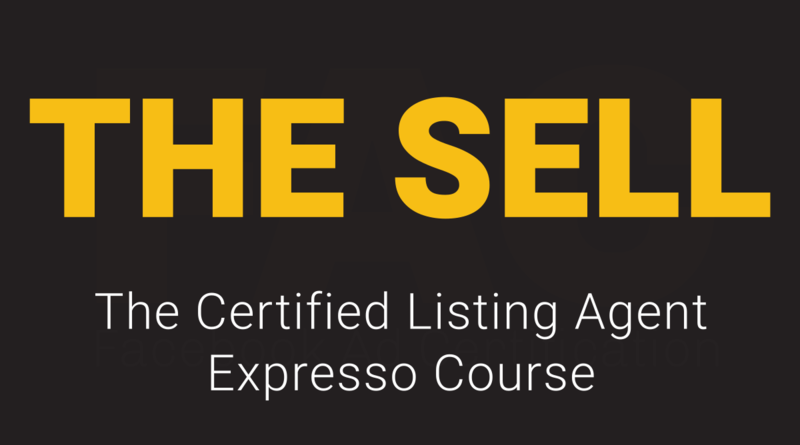 The Sell (part of the highly-acclaimed, 5-star rated Certified Listing Agent course) features eight of the world’s top listing agents - real estate professionals who each have a better than 85% close ratio on the appointments they attend. You’ll watch each of these agents, in a role-playing environment with Pat Hiban as the seller, showing exactly how they sell themselves on the listing appointment. I'd say this was well worth the money. I received lots of good pointers. This is a winning course that is easy to take and use right away. Outstanding value. Thanks Pat Hiban. I look forward to being one of your podcast guest in a year as I take what I learned from you to be a top listing agent.